This is our second post on our Advanced Tactics series. 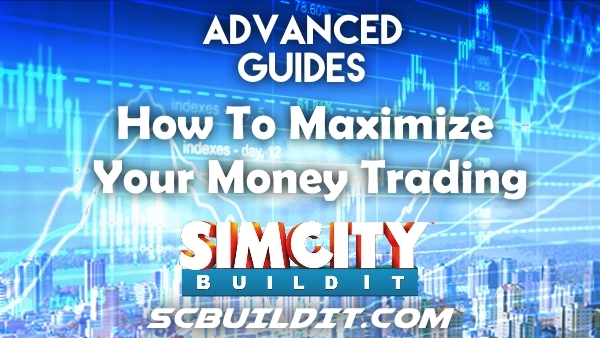 Today we have the SimCity BuildIt: How To Maximize Your Money Trading. Thank you to bmaske for putting together a comprehensive trading list as well as running an cost analysis on the resources and products. Thanks to timc995 for creating the theoretical trade maximums and the optimal crafting and production schedule. This section showcases the various prices, production times, and values per consumable. See below. I was able to do some analysis and develop a “theoretically optimal” crafting solution. This was done for fun and to see what the theoretic limits are. Note: For more on the linear program – its an Excel plugin called Solver – a highly credible and detailed solution generator. These are the maximum threshold values that prevent any further gains in production and value. The optimal mix depends on the level of the player, since not all items would be available. I assumed everything is unlocked for the initial illustration. I assumed that 9 factories with 5 slots each are available (for a total available factory time per day of 9*5*1,440 minutes). 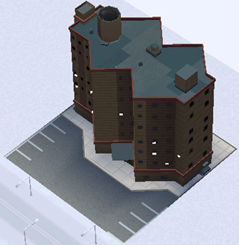 Again, this will vary depending on where you are in the game and what kind of factories you have. For the stores, each has a maximum capacity of 1440 minutes per day. For items produced (and sold), there is a maximum of 10 sales every 5 minutes (since the trade depot only allows free advertising of a single slot each 5 minutes), or a maximum daily # of items sold of 2880. (this ends up being 57%/28%/14%, which is close enough). You can intersperse the items… M/S/M/C/M/S/M and then repeat, for exapmple. This lists all of the items that you’d be selling…that means that there are lot of intermediate items produced along the way that are inputs to these items. 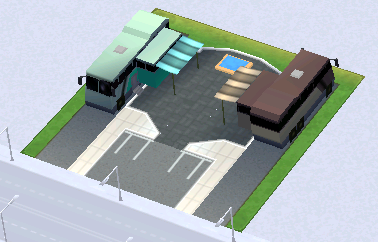 This keeps all of the stores 100% busy, except the Fast Food store (which is 100% idle). 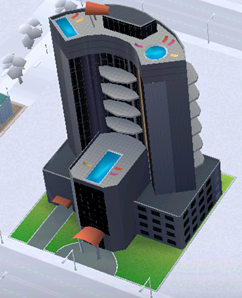 The theoretic maximum revenue per day from selling produced goods is 164,126 Simoleons. Probability of completion: Highly Optimistic – Additional constraints limit this solution but it is more closer to reality than solution 1. Revenue drops considerably, but remains at a respectable 113k per day. This would require all of the factories and stores (except fast food) run at 100%. I did a check and was able to show that if I only allowed producing the same number of items in a day (439), but allowed some of those to be raw materials, then the maximum revenue only rose to 114k. This shows me that excluding sales of raw materials doesn’t affect results materially. Now this is starting to look familiar!… This indicates that I should run the donut+nail strategy simultaneously, and also produce and sell a few other items. Factories end up operating at 67%, and 8 of the 9 stores at 100%. 1) Run the donut+nail strategy. This keeps the supply and donut stores busy. 5) Produce flour bags as fast as possible (constrained by the farmer’s market). Sell any that aren’t needed by the donut strategy. 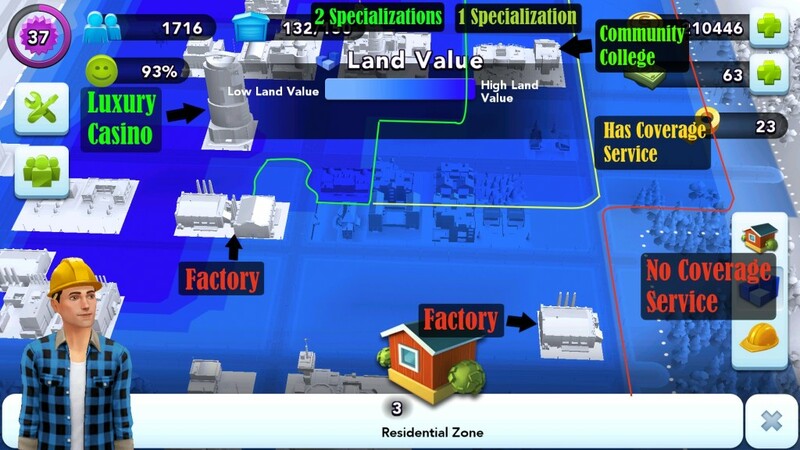 8) Use the factories to keep everything else from becoming resource starved. Thanks for reading! Hope this helps you plan your production and trading! This guide can potentially have major revisions. 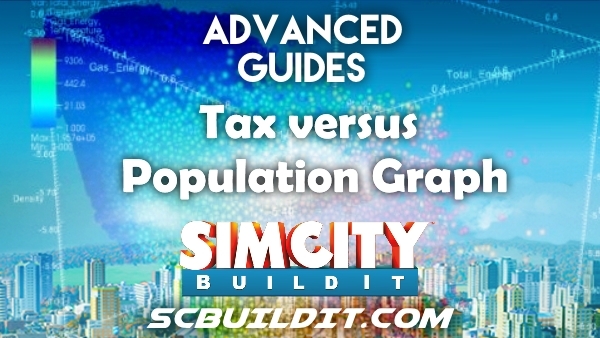 Drop a comment on suggestions and improvements to the guide. Hello Mayors! 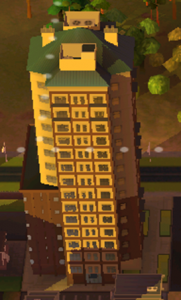 Ever see those high rise skyscrapers in your city? 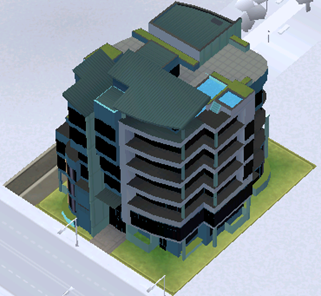 What about those sleek metal high-rise buildings? Can’t quite figure out why they appeared along your skyline? Or perhaps you are just starting the game and want to know how?! 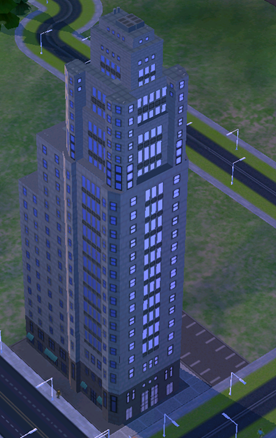 Update: We have added an update to the simcity buildit cheats page with a link to the first working hack tool. Click here to visit the page. Look no further! 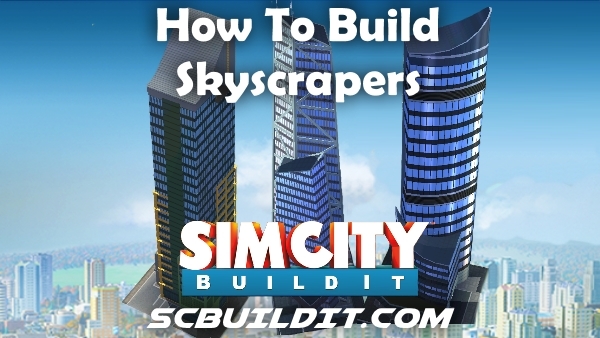 Its our SimCity BuildIt: How To Build Skyscrapers Guide! 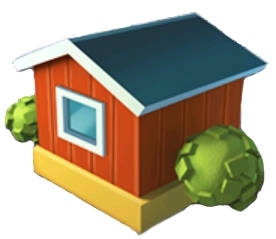 There are 5 upgrade levels before a residential zone is at ‘max’ level. 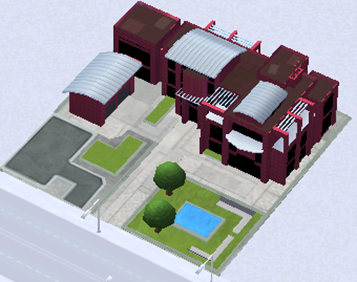 At max (Tier 6), a building is in it’s final form and cannot be upgraded further. 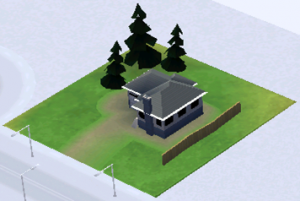 0 Base Residential Zone 52 ?? 1 Small Family Home 104 ?? 2 Large Family Home 154 ?? 3 Small Apartment 313 ?? 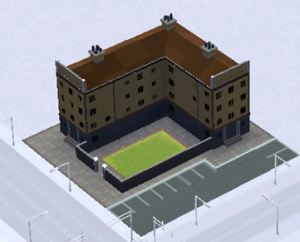 4 Large Apartment 752 ?? 5 Small Tower 1836 ?? At T6, you will have hi-rise buildings, BUT the look depends on its land value and its wealth forecast. See below. 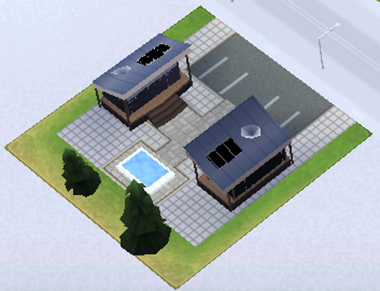 When you go to upgrade your residential zones, you will notice a blue icon with 3 bars. This is the land value screen. 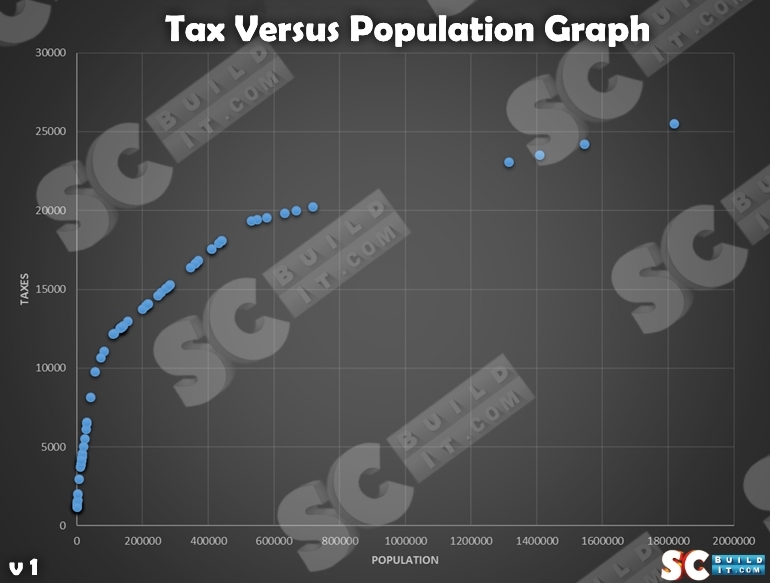 Land value is a measure of how attractive a particular area of land is to Sims. Deeper blue means higher land value, while lighter blue means lower. This also affects which type of building a residential building will upgrade into. The lightest blue areas have no coverage service while the light blue has coverage service. The blue area has 1 specialization (provided by my community college) and the dark blue area has at least 2 specializations (provided by my luxury casino, parks, and community colleges). 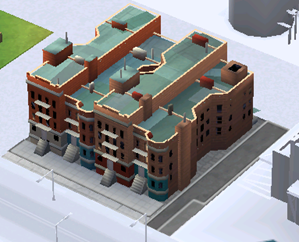 My factories lower the land value of the surrounding areas as well as preventing buildings from raising up land values. 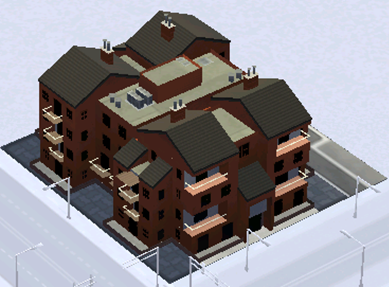 When you upgrade a residential area, it will take the building style of the area the residence is currently placed in as well as provide lower wealth and taxes. If you have standard and premium homes that you want to upgrade to luxurious ones, you must raise the land value and provide the requirements listed above to areas where these residences are placed in. 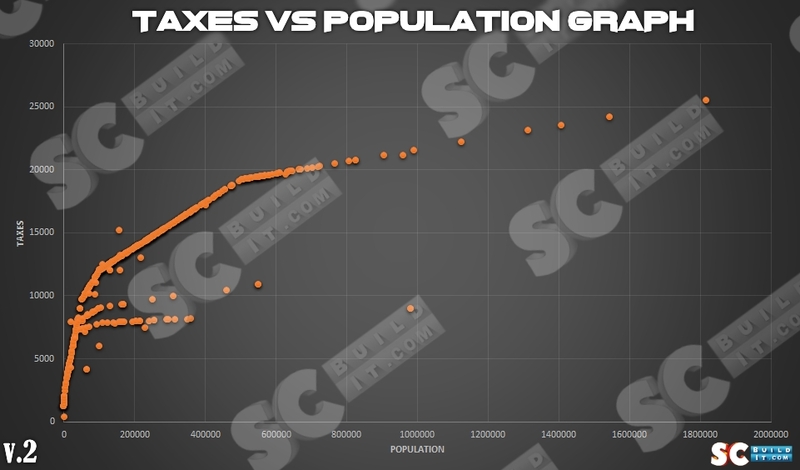 There (sadly) is no difference in taxes or population between any of the three types of zones (thank you to CJDoom_81 for commenting below about his tests and correcting my mistake). 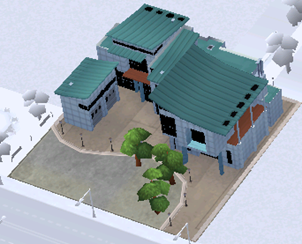 The only difference is purely cosmetic (building appearance). BEFORE YOU UPGRADE YOUR HOMES!! 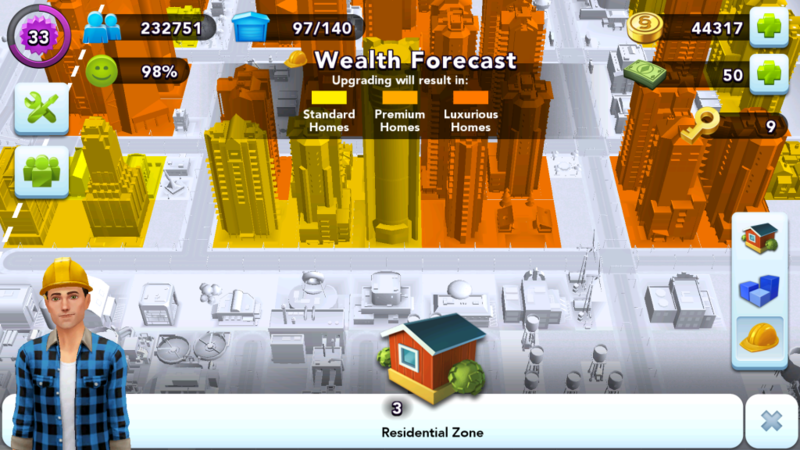 You CAN move residential zones into areas that have luxurious wealth forecasts and high land values to upgrade to the maximum tier and then move them out afterwards. 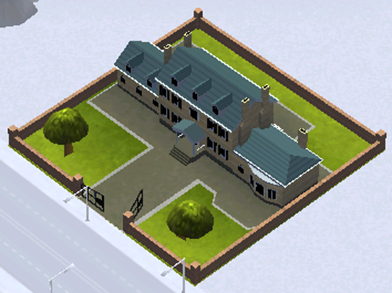 There seems to be a 'fluctuation' in the way the upgrade schedule works – throughout the process you may find your homes showing up as a lower level than buildings around them (Premium instead of luxury). We think this is done intentionally to add variety in the skyline (or some other reason). 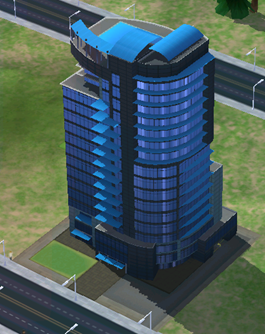 – As long as the FINAL upgrade tier is in high land and luxury wealth, you will have a luxury high rise. 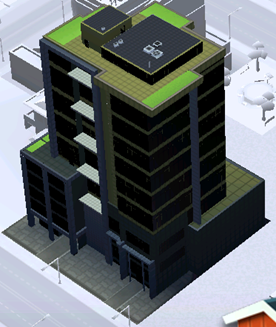 Step 5: Upgrade and Enjoy Luxury High-Rises! 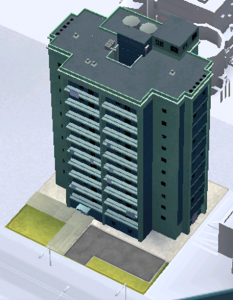 You SHOULD have a shiny new skyscraper! 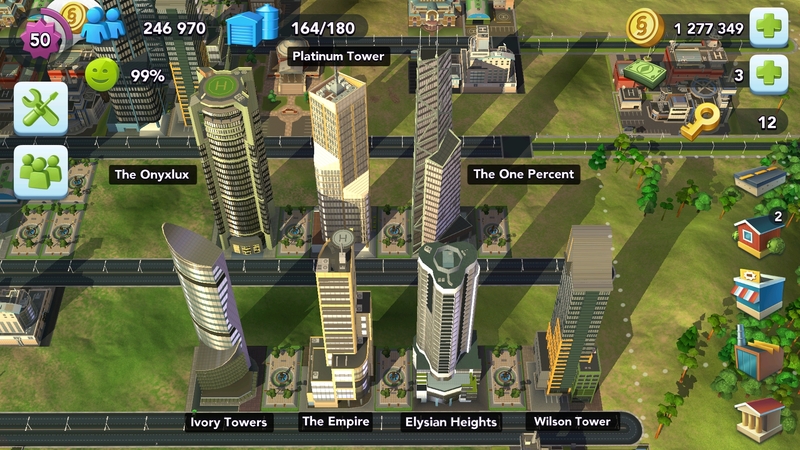 These are most of the maximum tier luxury skyscrapers (from the standard residential zone). I’m missing one, so I’ll try and update once I have a better in game screenshot. There are currently 8 luxury skyscrapers (based on the standard zone). They are ranked in no particular order. Edit: The Aerie was renamed Platinum tower. 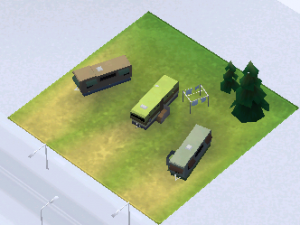 The models that appear seems to be randomly assigned. If you want a different look you must bulldoze and start over. From my experience, some models are interchangeable between premium and luxury as well as standard and premium (that is, you can have the same model in both home types). 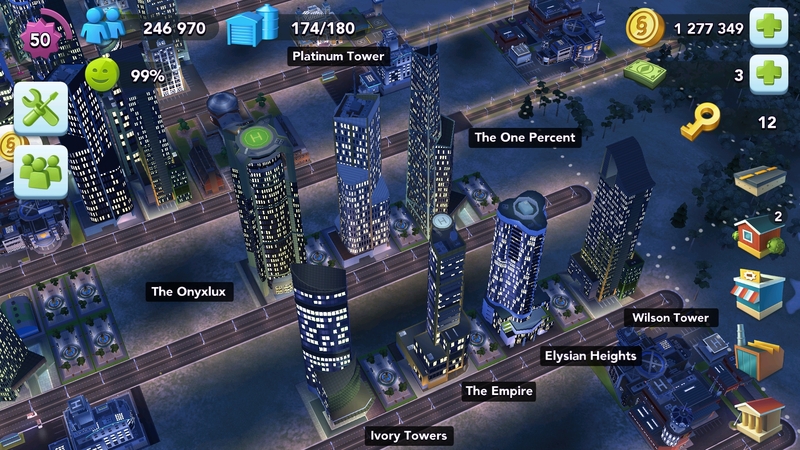 The highest tier skyscrapers will NOT appear in standard homes, only in the premium and luxury end, with the more luxurious and modern appearing in luxury only. Thanks for reading! Please drop a comment and leave pictures of your luxurious towering skylines in the comments below!